"One of the finest virtuoso flutists of our time"
"The collective arranging mind of this band is phenomenal. 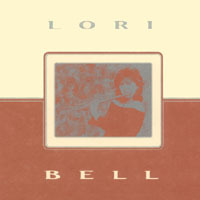 They have taken songs that have been recorded by hundreds of artists over the years and have created truly fresh, burning, tasty, souful, unique sounding arrangements"
Purchase "Lori Bell" at CD baby. 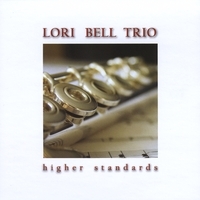 "Lori Bell's flute playing masterfully demonstrates the comprehensive musicianship of a thoughtful, seasoned interpreter. Inclined to use the full breadth of color in the melodic and improvisational lines, from the bright, silver-gold filigree of the upper register to the burnished hues of the middle and lower range, she allows her robust tone to develop completely in sustaining the emotional essence of every piece." "Its hard to imagine a more synergistic gathering of virtuosity, freedom and the sheer joy of musical conversation"